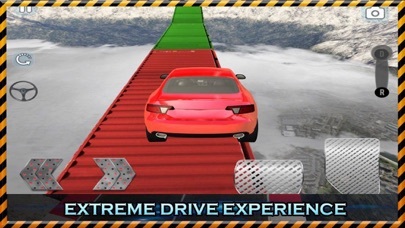 Impossible Car Tracks Racing 2 is a hill tracks racing and stunt rider freestyle game specially designed for those who are looking for impossible games, car stunts games, fun car games and crazy stunt car games. 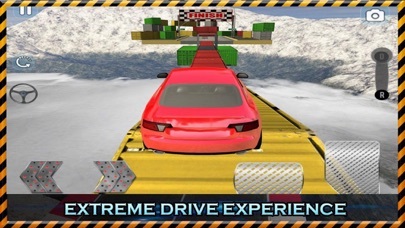 Being a stunt man rider, explore impossible stunt car tracks with amazing car and enjoy the unlimited adventure of impossible car crush stunt and crazy flying car stunt race Features Be a stunt rider and tricks master with hard driving tracks and speed car stunts. Accept impossible challenge of scary drive and become a stunt man rider. Impossible car stunt racing on sky high impossible tracks. Impossible driving on mid-air ramps and impossible road. Thrilling experience of circus car racing, well of death and impossible tracks drive.